Life Instrument Corporation is dedicated to serving neurosurgeons and orthopedic surgeons with the highest quality surgical instruments. Handcrafted from the finest materials, Life Instruments are longer and lighter to provide maximum comfort, with ergonomic handles for better control. Surgeons have remarked on the sharpness of our elevators, osteotomes and curettes, a necessity in saving valuable operating room time. 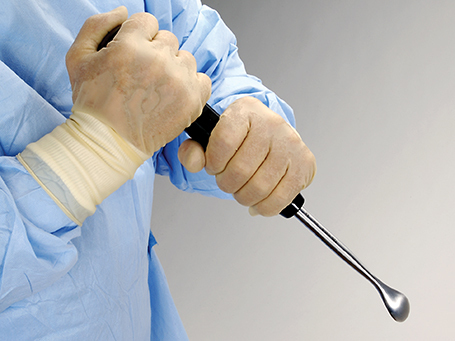 Perfectly balanced for excellent feel and ease of use, Life Intruments are an extension of the surgeon’s hands. We have the ability to customize and modify instruments to fit individual needs. We also provide ongoing development of new products in cooperation with surgeons and healthcare professionals. With over 45 years experience in surgical instruments, we are proud to continue the Life Instrument tradition of quality and service.